An accident involving a bus, truck or other commercial vehicle is complex for several reasons. First, the injuries are often very serious. Second, these vehicles have commercial vehicle insurance policies with teams of adjusters and lawyers to protect the company from risk and expense. Who will look out for your rights? 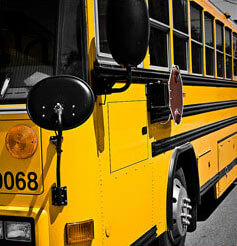 At Dixon Law Office, we represent people injured in bus and truck accidents. We understand the severe injuries caused by these accidents, and we know how to handle the insurance companies. Please call our office at (888) 354-9880 to schedule an appointment. Your consultation is free. Injured by a Truck or Bus? The bus or trucking company will have an investigation team from its insurance carrier on the scene within hours. You need someone to represent you. We know how to investigate the accident and examine driver logs, maintenance and safety checks, and the condition of the vehicle. Because of the size of most commercial vehicles, the injuries they cause are often catastrophic and may include brain injuries, back and spinal injuries, amputations, burns, disfigurement and disability. They may also cause wrongful death. 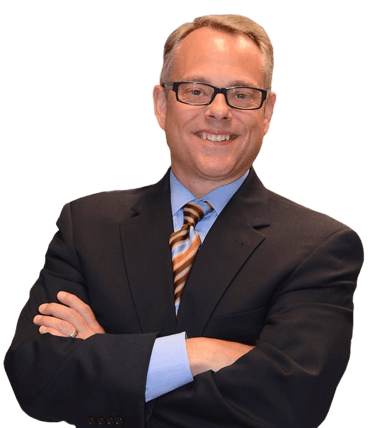 Our attorney will hold the company responsible and fight to recover the compensation you need to pay medical bills and to cover lost income and other expenses. My Loved On Died In A Truck Crash Can I Bring A Claim For Them? The law makes provisions for these types of cases, and of course the answer is yes. These are very serious cases and you need to contact a lawyer for help. The Truck Driver May Have Been Drunk or High What Should I Do? There are federal laws and regulations that prevent people from driving while intoxicated. Many trucking companies have regulations that calls for drivers to be drug tested immediately after an accident. For a free consultation with a Cook County bus and truck accident attorney, please call (888) 354-9880 or contact us online.